Keep your Philips SHQ1200PP/28 ActionFit Sports In-Ear Headphones from falling out with BudLoks™ - Far End Gear™ Products for outdoor enthusiasts - earbuds, earphones, and earbud sport grips. 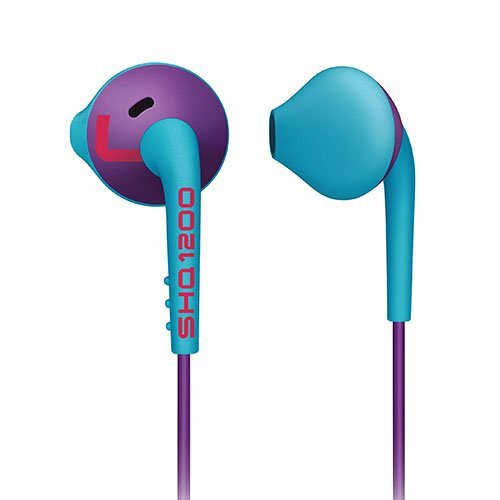 Though you may not have the exact earphone model featured above, BudLoks™ are specially designed to install easily over the body of similarly shaped earbuds for a secure, universal fit. The featherweight SHQ1200 is your perfect gym workout and running companion. Sweat and rain resistant, the sturdy headphones guarantee powerful bass and optimal fit, thanks to a trio of ear caps to choose from.